David McBee is a Search Engine Marketing Strategist who provides educational seminars and training. David is the Director of Training at Simpli.fi, a marketing platform specializing in targeted display . David has the privilege of working from home with his clients who are located all over the globe. David travels to new cities to develop business partnerships on a regular basis but always makes it home for softball and camp outs with the family. David became interested in Search Engine Marketing while working in the Yellow Pages industry several years ago. As an early adopter of technology, David was eager to promote internet products like SuperPages.com and DexKnows.com. When David showed an aptitude for Internet, he became the Internet Training Manager, traveling the country and teaching hundreds of yellow pages reps about Internet Marketing. David had the opportunity to be trained at Google’s Mountain View Googleplex and he’s been addicted to the internet ever since. David writes educational articles and creates training videos that help explain complex internet marketing concepts in a way that anyone can understand. 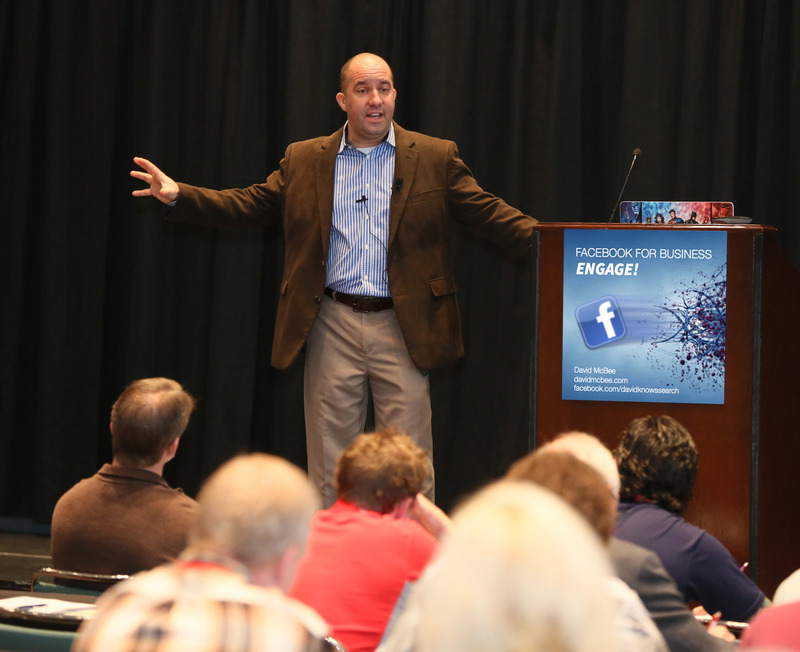 David regularly speaks in front of large groups about such topics as targeted display, online reputation management, social media strategies and more. His style is engaging and fun and everyone walks away from David’s presentations with strategies that will help grow their business online. David is married to his best friend and is the proud father of a Life Scout (soon to be Eagle, right Tanner?!) and his softball playing musician daughter. He’s into Jeeps, BBQ, camping, gadgets and roller coasters.